Involves the use of water for pain relief, improving range of motion, strengthening and improving function. The term encompasses a broad range of treatment methods that take advantage of the physical properties of water. When moving in water the weight/pressure on joints are reduced due to the buoyancy effect of water. Water is thicker than air so there is increased resistance when moving in water and this resistance can be changed by altering the speed of movement. Has its basis in physical activity to improve health, reduce pain, maintain fitness and assists in preventing chronic diseases. It is the study of the acute responses and chronic adaptations in the body due to exercise. 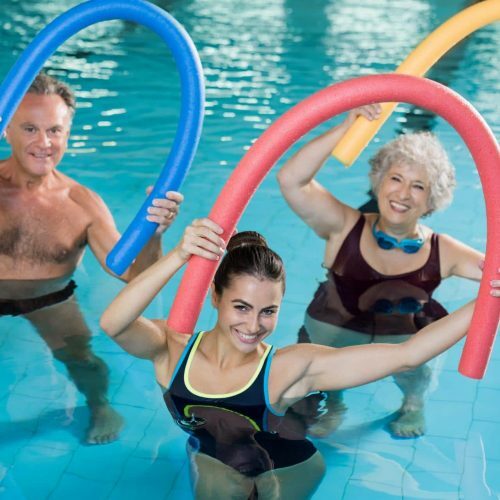 Some chronic diseases treated by Exercise Physiologists include heart disease, osteoporosis, weakness, diabetes, obesity, cancer and depression. Pilates utilises various positions of the body or machines with light resistance to strengthen muscles. Physiotherapist led Pilates is low risk and an enjoyable way to improve your core, abdominal, back and pelvic muscle strength. Pilates can also help to improve fitness or lose weight. 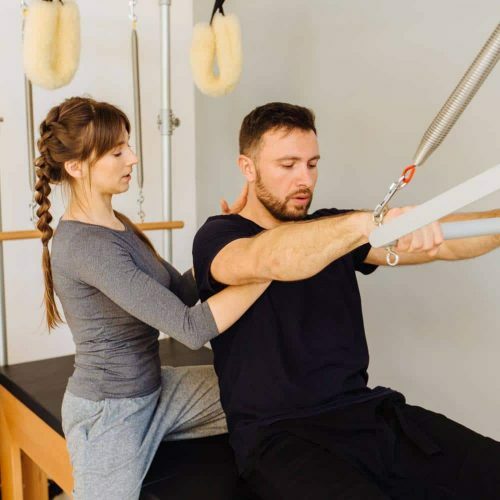 By having a Physiotherapy led Pilates session the Physiotherapist will take into account any Musculo-skeletal issues and modify exercises accordingly. My Parklands Physio is one of only a few practices which will provide home visits. My Parkland Physio provides these visits to private patients, people receiving community health support and DVA patients. The benefits of massage are not only physical but psychological, assisting to reduce stress, anxiety and promote a general sense of wellbeing. 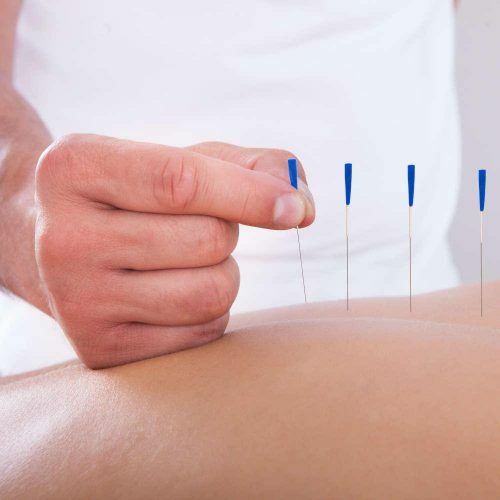 Western acupuncture is a therapeutic modality involving the insertion of acupuncture needles into specific points. It’s a version of Chinese acupuncture and uses similar points. However, Western acupuncture uses current knowledge of anatomy, physiology, biochemistry, pathology, and the principles of evidence-based medicine. The effects are often described by central nervous system changes (shown on functional MRI) and local neural reflexes. The modes of action include local axon reflexes, segmental and extra-segmental neuromodulation, and other central nervous system effects. Therefore, Western acupuncture has evolved from Chinese acupuncture, but its practitioners no longer adhere to concepts such as Yin/Yang and circulation of qi. Acupuncture is a gentle alternative to other soft tissue therapies.